Maldwyn George Zang, 59, died Tuesday, Jan. 16. 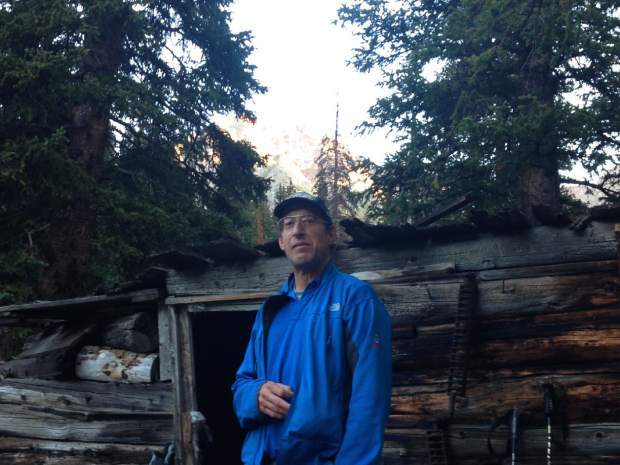 A skier on a Lionshead chairlift spotted his body in Gore Creek in Vail, and the Eagle County coroner later identified the longtime Vail resident. 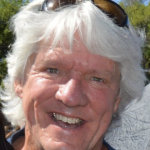 VAIL — A longtime Vail local was found dead Tuesday morning, Jan. 16, in Gore Creek in Lionshead Village. Maldwyn “Maldy” George Zang, of Vail, turned 60 on Dec. 12. The longtime local is survived by his two sisters and one brother. Zang both worked with and was beloved by Vail’s Bart & Yeti’s crew, staffers there said Tuesday afternoon. He attended the University of Northern Colorado in Greeley in the 1970s. Maldwyn worked in the Bart & Yeti’s kitchen for 40 years, longer than Foley said he has owned the place. The cause of death remains under investigation, but the frigid overnight temperatures played a factor in Zang’s death, said Vail Police Detective Luke Causey, public information officer. Causey said Zang was frozen and there was ice all around him. Zang’s sunglasses were found just upstream, and he had a cut on the bridge of his nose, indicating that he might have fallen in the creek before he died, Causey said. At 9:03 a.m. Tuesday, a woman riding up a Lionshead Village chairlift called 911, saying she had spotted a man’s body in Gore Creek. Vail police officers and detectives, as well as swift water/cold water rescue crews and other personnel from the Vail Fire Department, worked quickly to recover Zang’s body from the creek. He was transported to the Eagle County Coroner’s office for further investigation. Zang could not be identified at the scene. A backpack was found in the creek nearby but did not contain any identifying information. There was a copy of a Monday, Jan. 15, edition of the Vail Daily newspaper in the backpack, along with a small set of car keys and a first aid kit. Causey also said a missing persons report filed Monday night was not Zang. That person had gotten separated from his group and was quickly found and reunited. Skiing and snowboard traffic was diverted away from Lionshead Village while Vail Police were conducting their initial investigation Tuesday morning. The lifts and runs were reopened before noon Tuesday, Vail Resorts said.